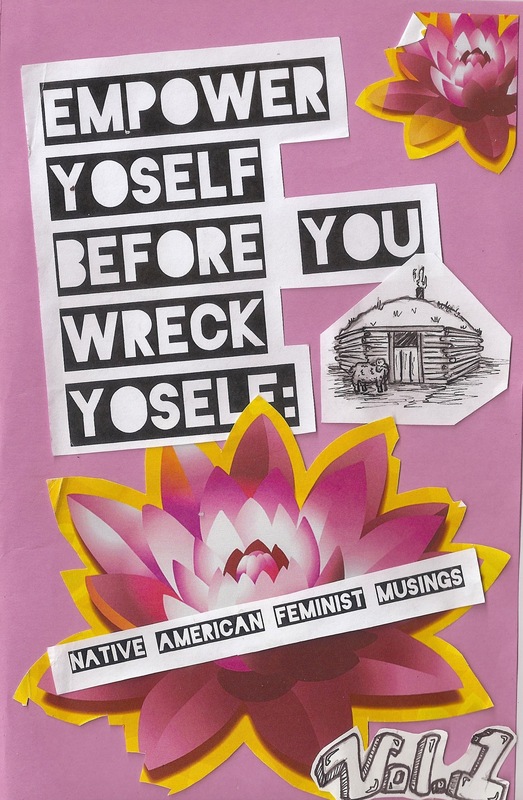 My current reading situation: Empower Yoself Before You Wreck Yourself: Native American Feminist Musings, Vol. 1 by Melanie Fey and Amber McCrary. A collection of what to read online by Rios de la Luz. Rebel Girl by Melissa Febos via Electric Lit. Hugo and the Lynx by Jo-ann Bekker up at Vol. 1 Brooklyn. Poetry from Carrie Murphy over at CCM/Entropy. Acaxochitl with The Hardest Part about Loving Undocumented at Xicana Chronicles. Xicana Chronicles is seeking donations to publish 5 ebooks! Here is more info on how to donate. 5 Ways to Support Trans People Who Don’t “Pass” for Cis over at Black Girl Dangerous, written by Princess Harmony Rodriguez. Things We Believed When We Were Small by Kendra Fortmeyer up at Cheap Pop Lit.